It might seem strange to have all the things you need for labour ready weeks before your due date, but it’s advisable, experts say. 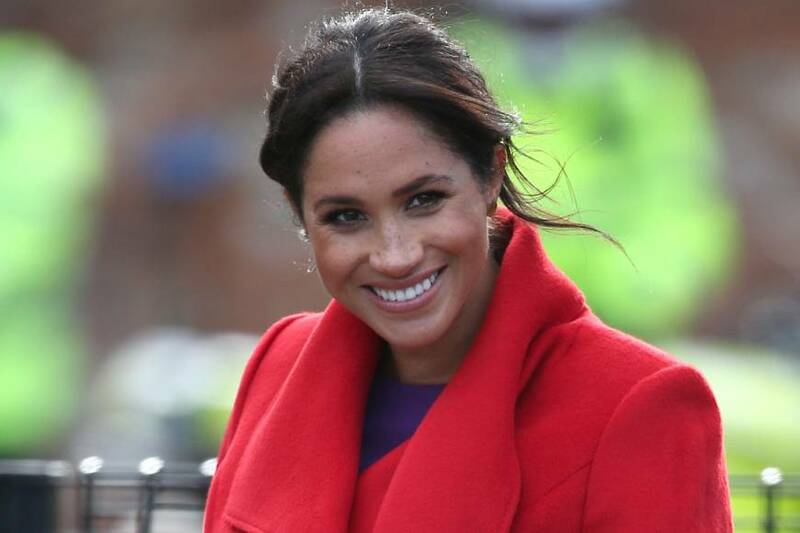 Here’s a guide on what to pack, if you’re due soon like the Duchess of Sussex. Before you go adding all the cute baby stuff, make sure your paperwork is in there. Pop them in a folder so they can be removed easily. It seems obvious but it’s easy to forget them, and the next thing you know they’re covered in fluid of some kind. Beeson says: “Add a little pad or paper, and a pen. When you have a baby you’re writing down how much they’ve eaten, slept…” Add in a phone charger, and a list of essential phone numbers just in case you need to use the payphone, as well as plenty of change, for everything from the car park to the vending machine. Beeson adds: “Dates are really good, they help with constipation after the birth. Artificial sweeteners can dry your mouth so try to stick to water or juices.” While we’re talking about dry mouths, pop a lip balm in there, too, as your lips will get dry. Kelly Billing at parenting blog Mummies Little Helper asked the mums on her forum, who all agreed that you need your own towel and pillow. “There is nothing better than that first shower and having products and scents you recognise is a must. A fluffy, dark towel – for after that first shower when you want a home comfort (dark for obvious reasons) – much better than the scratchy hospital alternatives. And your pillow as the smell reminds you of home,” she says. “Useful both for the car journey if your waters have broken and for hospital to separate out any dirty clothes (yours and babies),” Billing reports back from her mums.